You may have heard of Bordeaux, but what about Pomerol? Where is it? What is it? For the average American wine consumer French wine remains a mystery, with classifications, and first growth and Chateau’s and regions. Not to mention the wine is not labelled as Cabernet or Merlot. First, lets locate Pomerol. There it is! Not far from the city of Bordeaux, the tiny commune is less than 3 square miles. Pomerol is a sub-region of the “right bank” of Bordeaus but Pomerol differs from Bordeaux in that there is no official classification system. Read this Wikipedia article about wine classification in France if you don’t already know what it is. 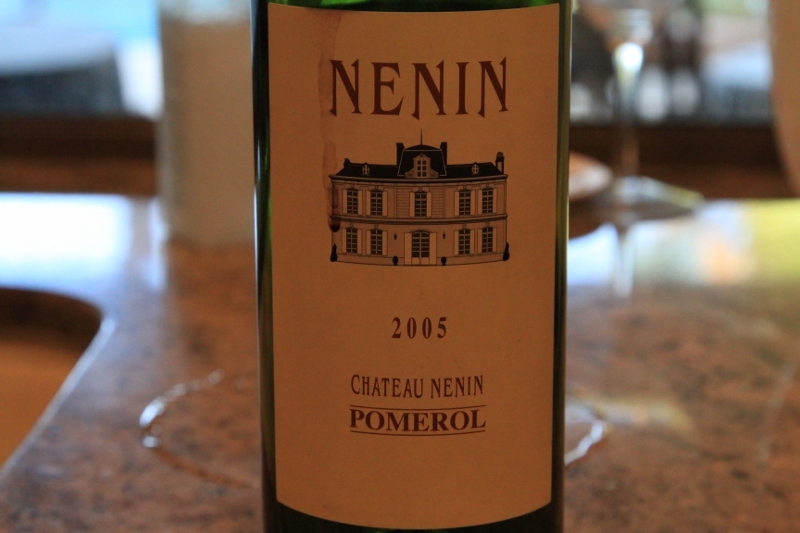 The wines of Pomerol are typically less tannic and rely more heavily on Merlot. The other two varieties of grape used are Cabernet Franc and Cabernet Sauvignon. Over the past year I have managed to get my hands on some hard to find, and amazing examples of Pomerol produced wine. First let me say that these wines are not cheap. If you are looking for an affordable summer sipper these are not them. But if you are looking for a serious wine for a special occaision these two wines are worth considering. I have tried several bottles of each wine. Price: $90. Pricing on this wine is all over the map, but generally if you were to walk into a retail store you could expect to pay around $90. Online prices vary. $125 91-93 points "La Reserve"
VERY interesting thing to note about this particular wine: This wine is the result of a collaboration between the winery and Gary Vaynerchuk. He helped with the blending and as a result wine library is the exclusive retailer of this wine in the United States. 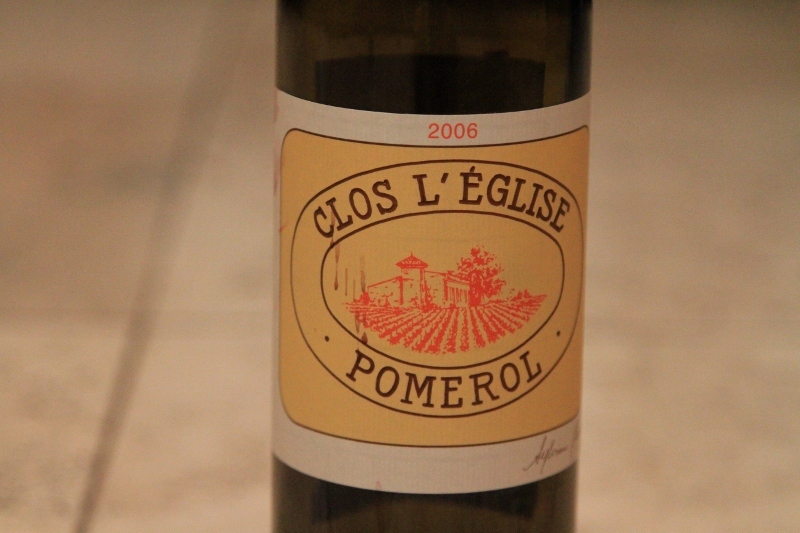 This is not the exact same wine as the regular Clos l’Eglise Pomerol as evidenced by the difference in labelling. While both of these wines are well out of the budget for the average casual consumer of wine, I think that once you make the decision to go deep, to spend some big bucks and take your wine to the next level, these are two wines that won’t disappoint.